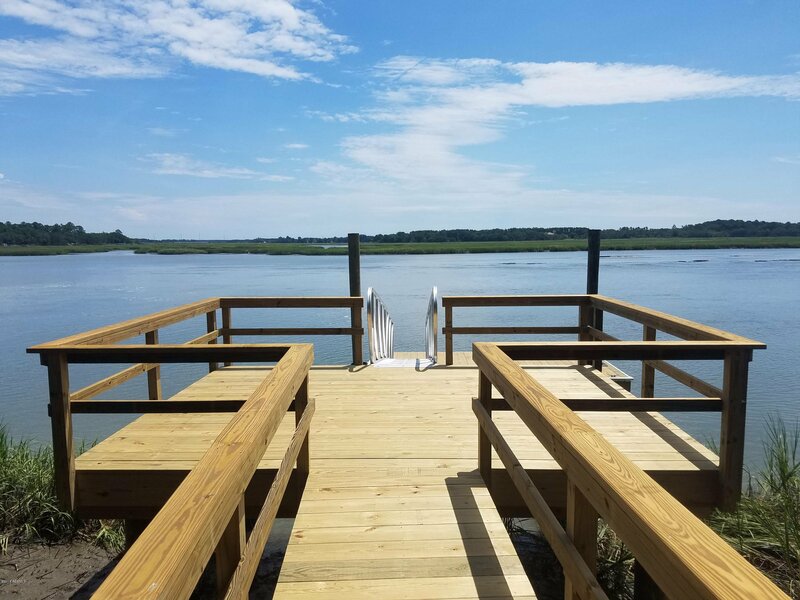 Deep water home site completely READY for your NEW DREAM HOME! 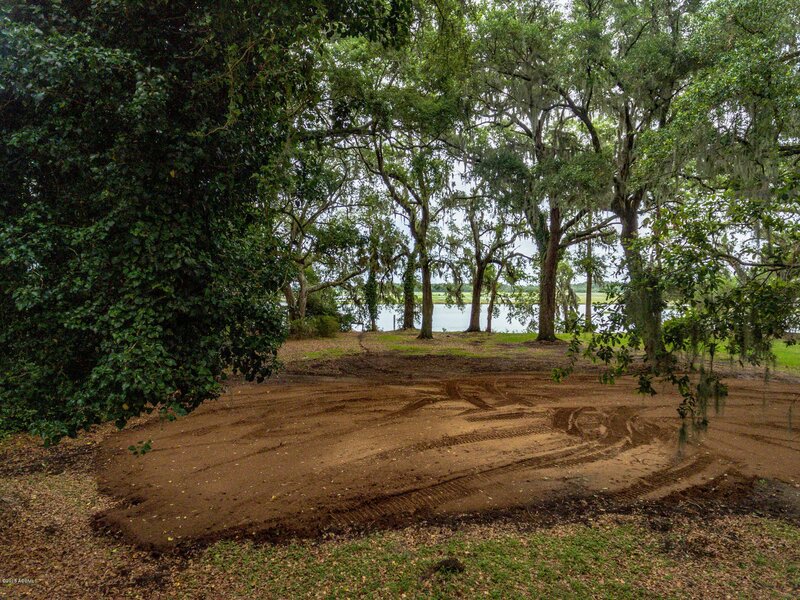 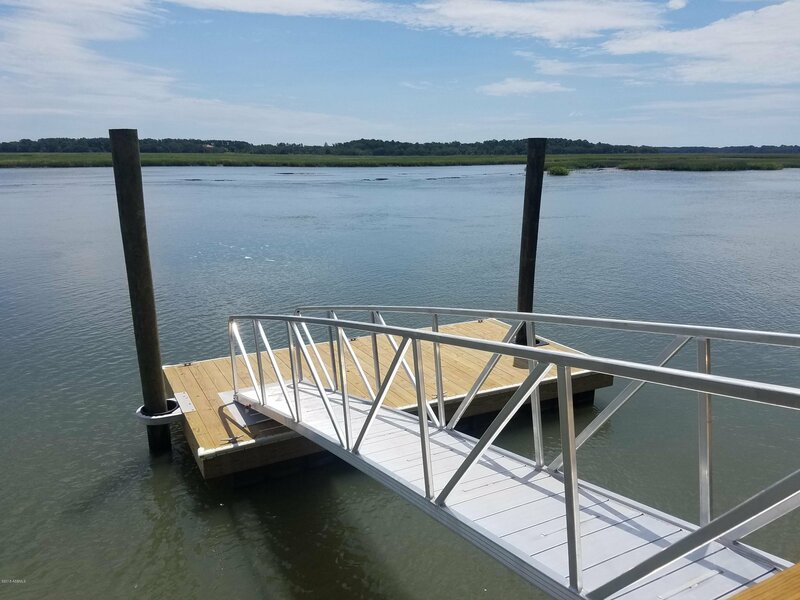 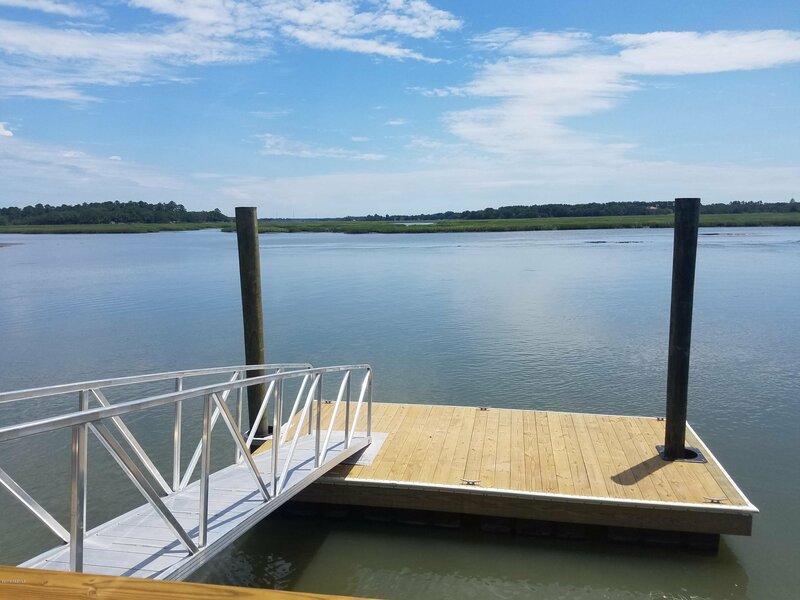 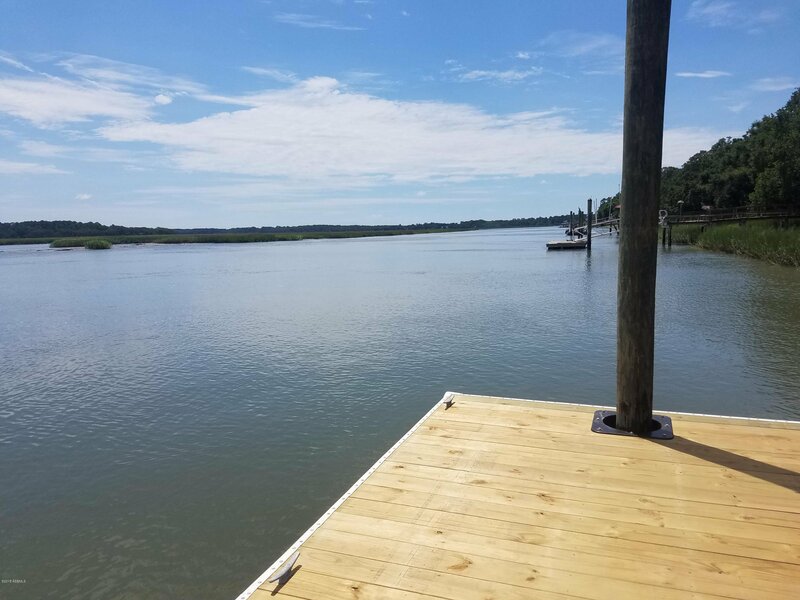 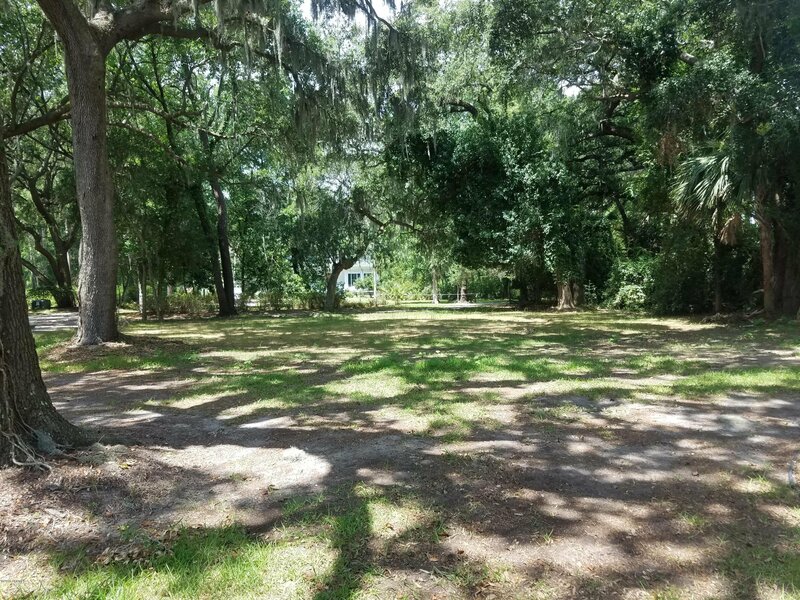 BRAND NEW DOCK in place (completed July 2018) - Septic System in place - NEW SURVEY (completed June 2018) - CLEARED HOME SITE ON HIGH BLUFF - NO FLOOD INSURANCE REQUIRED - MATURE LIVE OAK TREES - NO IMPACT FEES / NO WATER TAP FEES. 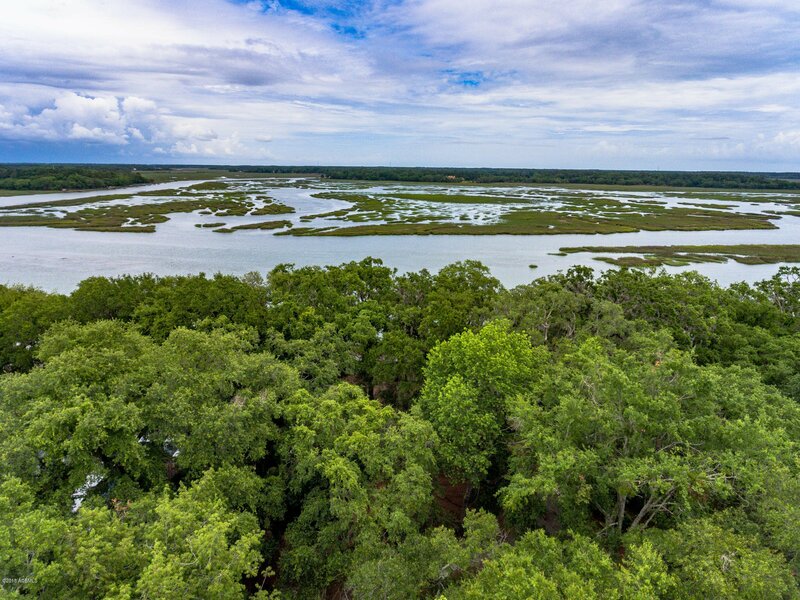 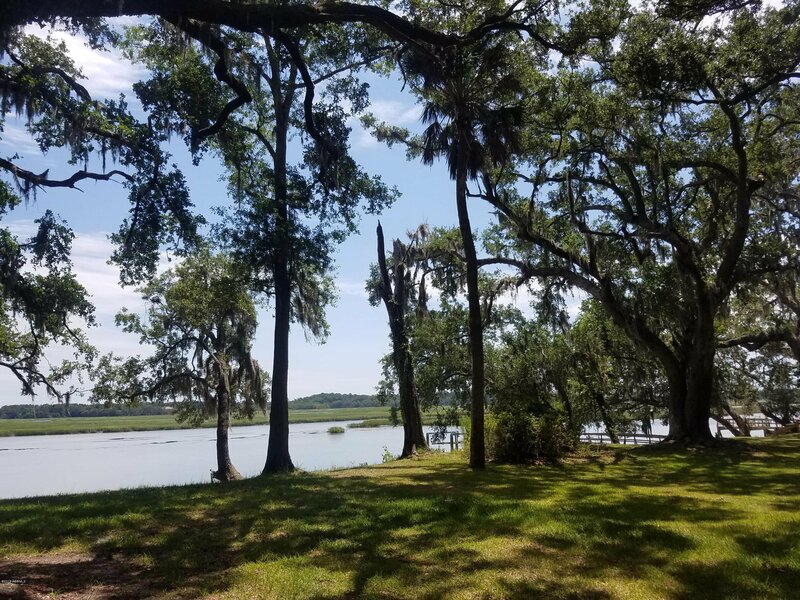 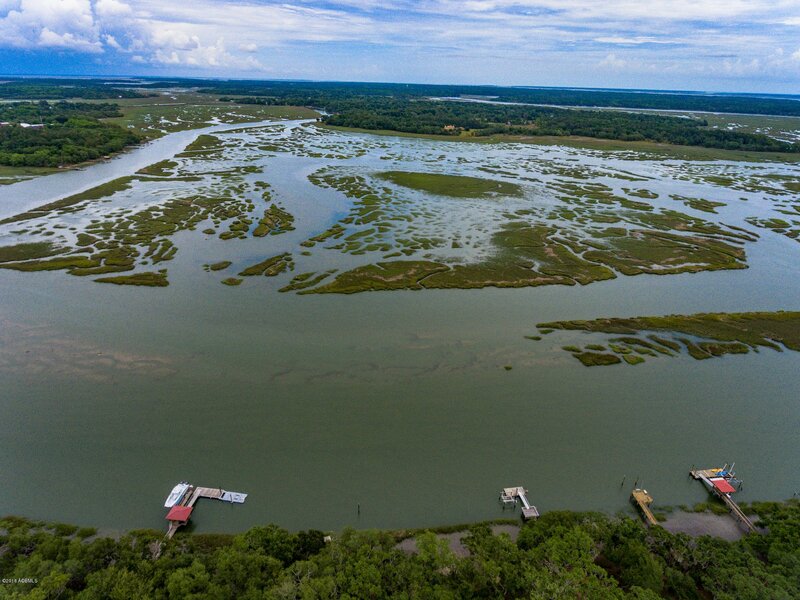 Distant Island is Beaufort's most prestigious waterfront community located minutes to historic downtown, shops, dining, and Hunting Island Beach and Lighthouse. 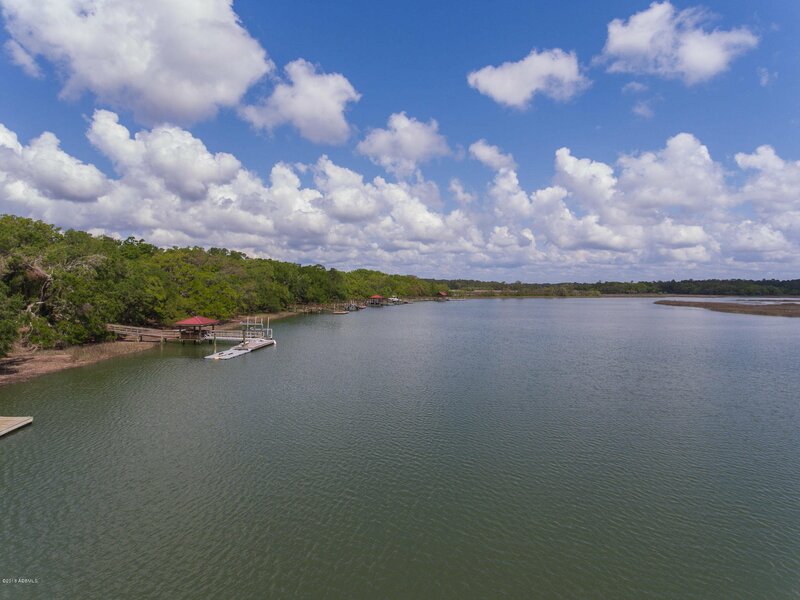 Short walking distance to the community boat launch and dock, tennis and more!